Sport England wants to avoid the 'difficult second album' with the next wave of its groundbreaking 'This girl can' activity, which has morphed a campaign into a community. 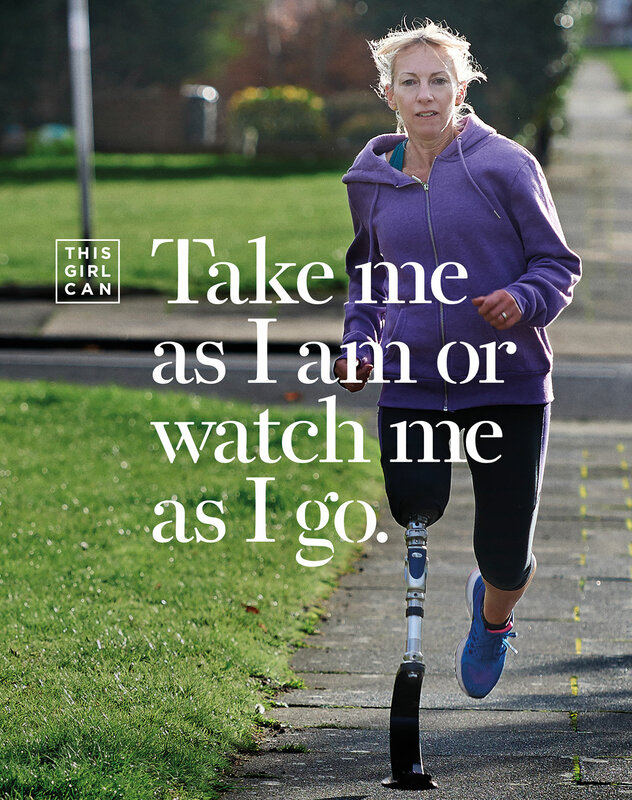 The 2015 "This girl can" campaign for Sport England, by FCB Inferno, revolutionized sports marketing for women. By showing women "sweating like a pig, feeling like a fox," the activity tackled the participation gap between men and women in sport. 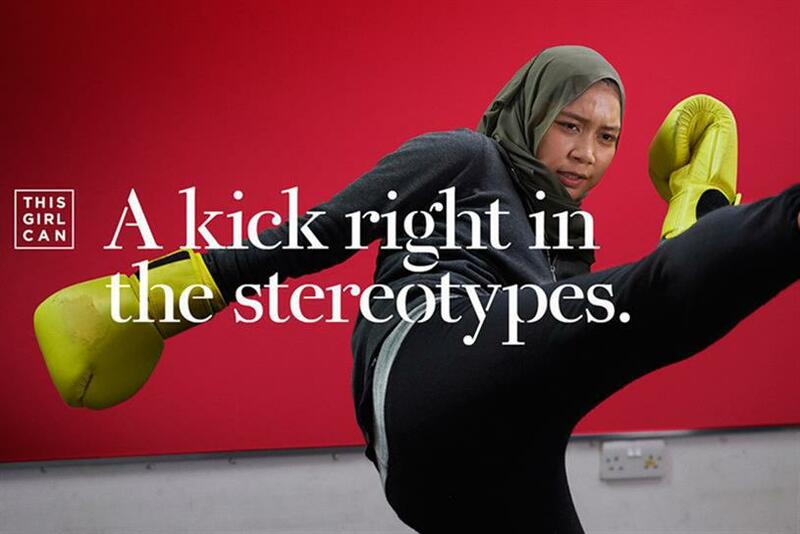 It is estimated that 2.8 million women who saw the campaign have taken part in sport as a result. Now, backed by an $9.9 million budget, Sport England has widened its scope to tackle the "pinch points" that prevent women from getting active. With the success of the first campaign still fresh in people’s minds, avoiding the "difficult second album" was key for Sport England’s marketing team. As Kate Dale, campaign manager for "This girl can" at the organization, explains: "I would be lying if I said we weren’t nervous. We were aware of the challenge. However, the advantage we had this time was the community." Translating a marketing campaign into a community of advocates is a tough goal for marketers, but Sport England has achieved it with aplomb. The "This girl can" community of 700,000 consumers have interacted with the brand on Facebook, Twitter and Instagram. They help to provide a live pool of support and the thousands of tiny insights that have made the campaign so compelling. "One of the lovely things about the community is how supportive it is; for example, sharing tips on how to make swimming more interesting," Dale says. Lisa Parfitt, managing director at sports marketing company Synergy, says social media has become an important space for women’s sport, from standing up to sexism to building communities of shared interests: "If you look at the social reaction to ‘This girl can,’ it has taken on a life of its own." It is this translation from advertising to activism that is at the heart of creating not just a marketing moment but a genre-defying movement. At a time when activism has become a huge selling point, "This girl can" presents a blueprint for the power of advertising in galvanizing a range of consumers around an idea. "This campaign is about creating a new normal for women—we want to get to a stage where being active is the norm for women," Dale says. "These barriers, such as fear of judgment, never go away but it is about giving women the tools to constantly challenge them." Al Young, chief creative officer at FCB Inferno, says the community has had a "massive impact" on the evolution of the campaign. He explains: "This work has to be about authenticity. We listen to stories from the community and they inform what we do in the advertising." According to Young, this community is "co-creating with us" because, quite simply, the agency "couldn’t make the ads without them." Once again, the team took a grass-roots approach and the campaign’s salience is as much about its street-casting of diverse, real women as it is about the strength of the insight. 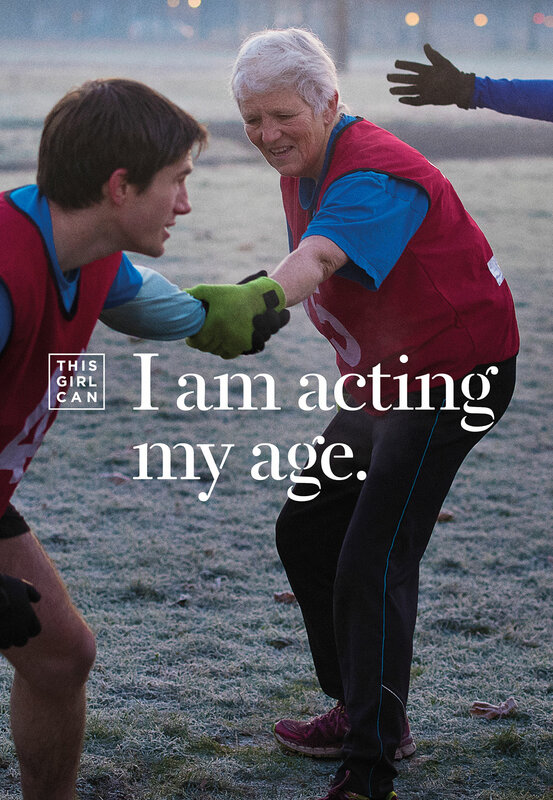 One of the key strategies of the new campaign was identifying specific life stages and barriers that prevent women from becoming active, with the ads featuring a pregnant woman, a new mother and a woman in her 60s. The work makes a distinction between "exercising"—a joyless "job to be done"—and "getting active," which can be a joyful and potentially life-changing experience. As Dale puts it: "One of the things we have always tried to avoid is having a hectoring health message. We are really focused on reframing the conversation around women and exercise. A lot of women talk about going to the gym as if it were a punishment. We want to bring to life women having fun being active." responded really well to the original campaign but, this time, we wanted to tackle the unique barriers they face," Dale says. 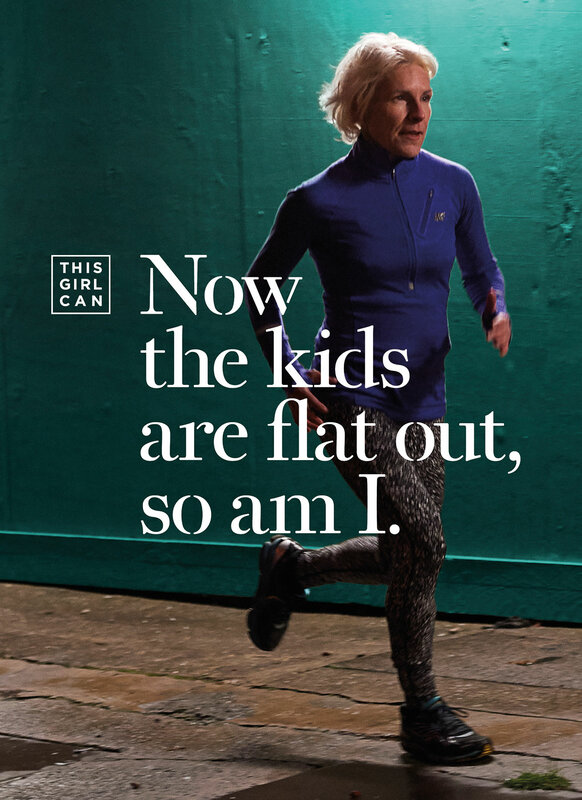 According to Sport England’s research, women over 40 are not—as traditional advertising would have you believe—seeking to mask their age or relive their youth. The study found that they have a strong sense of self, which extends to how they feel about their body. "Once you get to that age, how you feel about your body changes," Dale says. "To put it simply: you give fewer fucks." A combination of TV (once again directed by Kim Gehrig), outdoor and social activity will give women a platform to talk about their experience to kick-start broader conversations. Expectations for the campaign may be high but, as Young says, the challenge of a successful follow-up is a creative’s greatest privilege. Backed by a vibrant, engaged community and a clear objective, the new phase of "This girl can" is hitting the ground running.